2)for its location in a small quiet street of Bar Kochva. 3)third floor with elevator. sunny balcony. 4) private parking which is very rare to find. 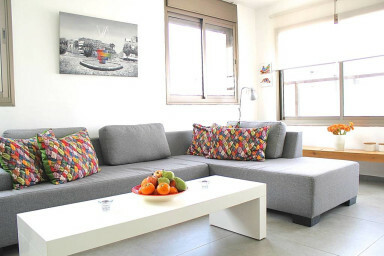 5) 5 minutes walking to Ben Yehuda and beach. 6) very close to bugrashov and dizengof center. Perfect place for perfect vacation !